Maja Salvador, Star awards host connived with her co-host, Robi Domingo, to take the Pinoy version of Oscars selfie. 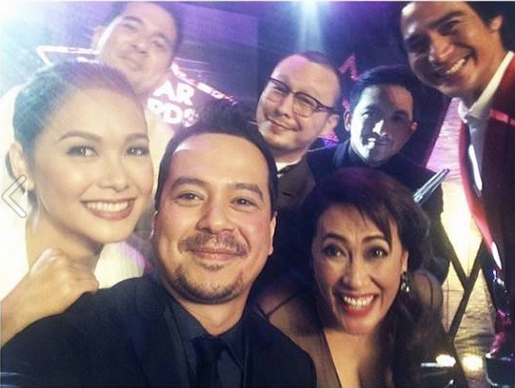 John Lloyd Cruz, Maja Salvador, Ai-Ai de las Alas, Dennis Trillo, Piolo Pascual, Geisler Baron, and Aga Muhlach were more than happy to join the fun. 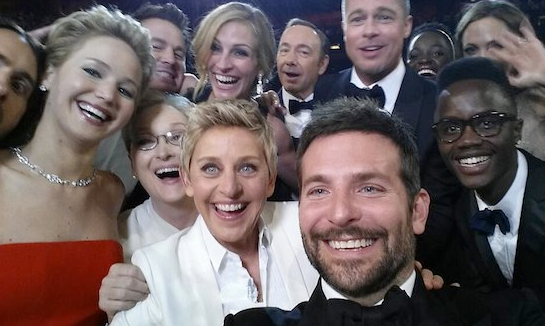 Oscar Selfie Tweet goes Viral with an unscripted star-studded selfie using Samsung Galaxy Note 3. According to insiders, Ellen’s idea to take selfie’s during the show was turned into a capital idea by ABC who suggested she use a Samsung phone as they were already planning to sponsor the show. Samsung exececutives reportedly showed Ellen how to use the phone in rehearsals. The start studded photo has been shared more than 3. million times. 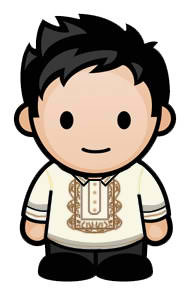 Walang originality... maging viral din kaya yan?